All PARADISE PARKWAY 2 homes currently listed for sale in Mesa as of 04/20/2019 are shown below. You can change the search criteria at any time by pressing the 'Change Search' button below. 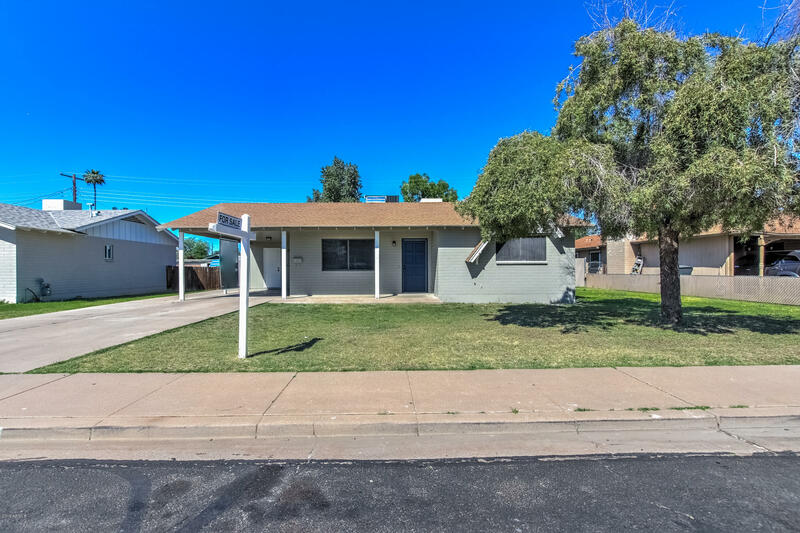 "This charming home has been remodeled and offers a split master floor plan, no HOA in a great Mesa neighborhood! New inside laundry and master bedroom addition. Your family will enjoy the beautiful kitchen with granite counters and stainless steal appliances. All new flooring throughout! A large backyard is perfect for family gatherings! Come take a look today!"